If you’re looking to read up on the latest property news, the Pam Golding Properties’ research hub is the place to be. Find out what’s happening in the South African property market, get up to date real estate news and get the latest research available on the property industry, locally and globally. Stay informed about property news in South Africa and beyond with expert advice, property listings and global news. For example "The Sandton Expo" or "new developments"
Record immigration and surging foreign investment are behind Auckland’s booming housing market. 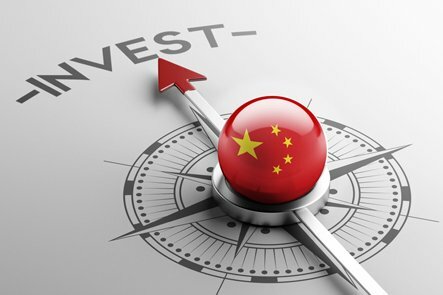 Despite attempts by the authorities to curb capital outflows, a recent survey reveals that Chinese investors plan to increase their offshore property investments during the next two years. The strengthening in national house price inflation during the first half of 2016 has been somewhat surprising, given that economic growth remains sluggish and interest rates have risen gradually. With wages failing to keep pace with soaring house prices, a growing percentage of young UK adults are being forced to rely on their parents to help them buy – or even rent – their homes. Despite continued sluggish growth in the domestic economy and the gradual rise in interest rates, which increases the cost of new developments, South Africa’s property sector has grown. You’ll be inspired by the rich flow of unique and interesting buyer & seller content coming your way. We’ve put together an array of property related advice, tips and articles.